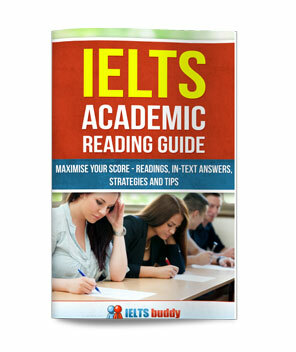 Do you want to score higher in the IELTS Academic Reading Test? 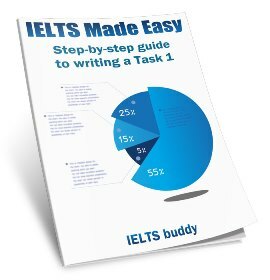 This is IELTS buddy's new IELTS Reading eBook. 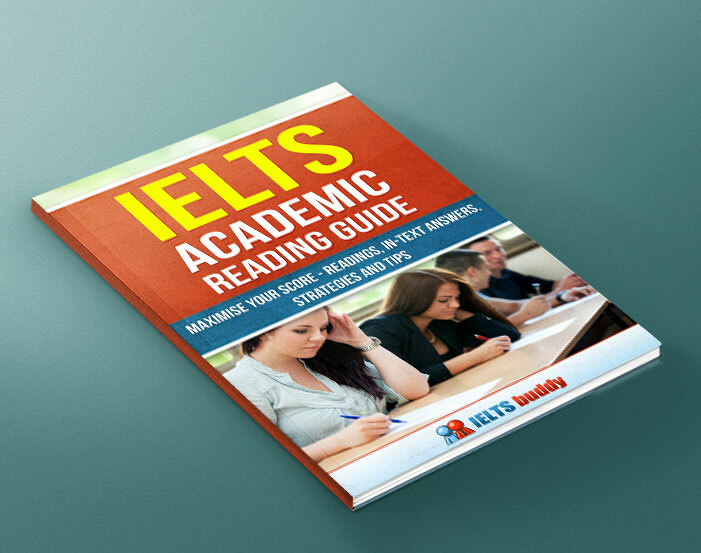 The book is designed so that you can practice all the different types of reading questions you may get in the test. When you make a purchase, you will get three eBooks. In the main eBook you will get four full academic reading tests. Each test has 3 readings so that is a total of 12 readings. This book also has the answer key at the end. Even with the answers it is sometimes difficult to identify exactly where the answer was and to understand why it was right or wrong. 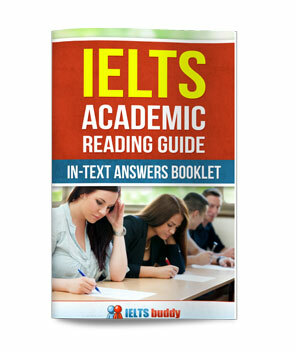 So you will also be sent an eBook that highlights where the answers are in the texts of the reading eBook and explanations (if needed) of why it was the right answer and why some others may have been wrong. 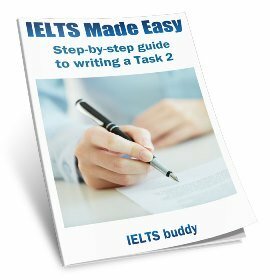 Also included is a 3rd eBook which provides you with tips for all the different question types. The price of the eBooks is $8.99. 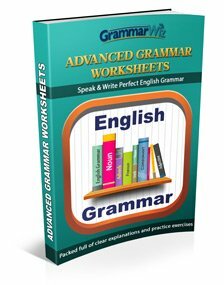 Please note it is divided into three eBooks for ease of use, so the price of $8.99 is for all three eBooks. So make the purchase for the main reading eBook and you will be sent downloads for all three. 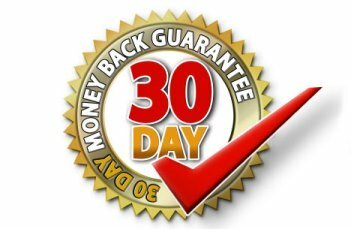 I'm sure you'll be happy with the eBook, but if for any reason you are not satisfied just send an email within 30 days of your purchase and you will get a full refund. When you purchase the eBooks you'll be sent a link where you can download the full PDF of the eBook. Please note they are eBooks - there is not a copy that is sent in the post. Purchase all of the Academic Reading eBooks.